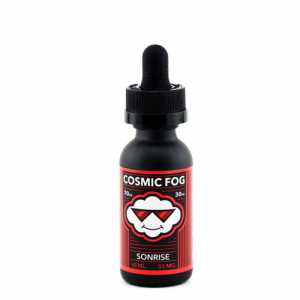 You will be greeted with crazy and nice sour flavor on the inhale, while the exhale will come with pleasant notes of incredibly delicious sweet gummies burst. Wow! There is one more amazing and crazier sour candy flavor by popular Candy King. Batch e-juice will remind you the flavor of wonderful and so yummy sour patch kids. Let’s back to the carefree time and enjoy your vaping with Candy King Batch premium e-juice. Batch e-juice takes a sweet orange, red cherry, lemon and lime gummies, which coated with sweet and sour sprinkles. 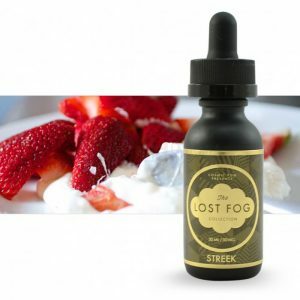 You will be greeted with crazy and nice sour flavor on the inhale, while the exhale will come with pleasant notes of incredibly delicious sweet gummies burst. Candy King guarantees a truly delicious and favorite flavor of chewy sour patch kids. This perfect sour candy flavor definitely won’t leave you indifferent. 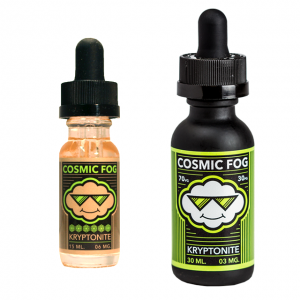 Besides, you can vape this e-juice all day long. Moreover, Candy King provides not only a strong flavor but thick, enormous and nice vapor clouds with subtle throat hit because of the nice 70VG/30PG ratio. 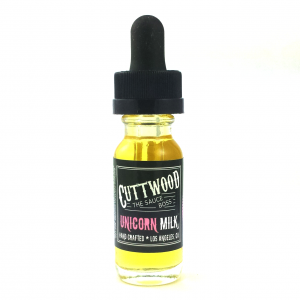 Batch e-juice comes in a 100 ml plastic unicorn bottle. It is also available in a various level of nicotine strength. You can select 0mg, 3mg, and 6mg. Overall, if you are a candy flavor lover with the notes of sour flavor, then try this one and Batch e-juice will take the top place among your favorites.